Apple Music is a streaming music service. It is available for PC and Mac as part of the iTunes software, and for iOS and Android devices within their preloaded Music app. If you have an Apple Music account, you can stream and save any content from Apple Music, then listen to them without internet connection. Though songs can be downloaded through Apple Music for offline playback, they are being stored on your device and taking up storage space. The downloaded Apple Music songs are very similar in size to songs that you purchase through iTunes, or that you upload from other sources. And you will find no matter how much memory your devices have, you will soon find the Apple Music songs and other apps to fill it with. If only we could move these Apple Music files on hard drive, we can not only back up your favorite Apple Music tracks, but also release more space. However all the Apple Music's songs has DRM (Digital Rights Management) protection. Due to DRM, we can't freely copy and save the Apple Music tracks to external hard drive. In order to bypass the annoying DRM protection and save Apple Music to external hard drive, the most effective way is to remove DRM from the downloaded Apple Music songs. Once the DRM is removed, we can move the Apple Music files anywhere without limit. 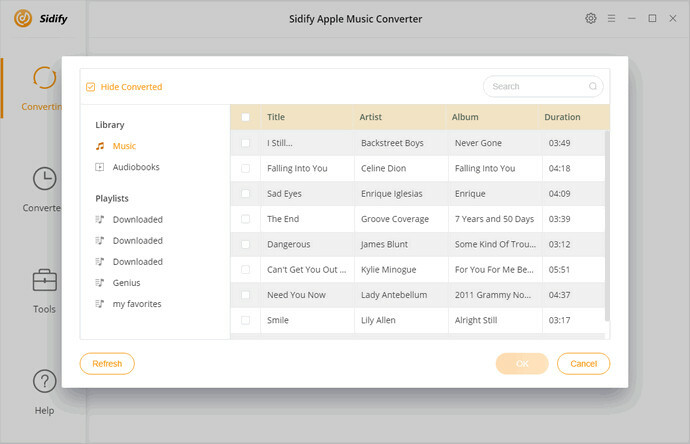 Sidify Apple Music Converter is an all-in-one iTunes DRM removal software. 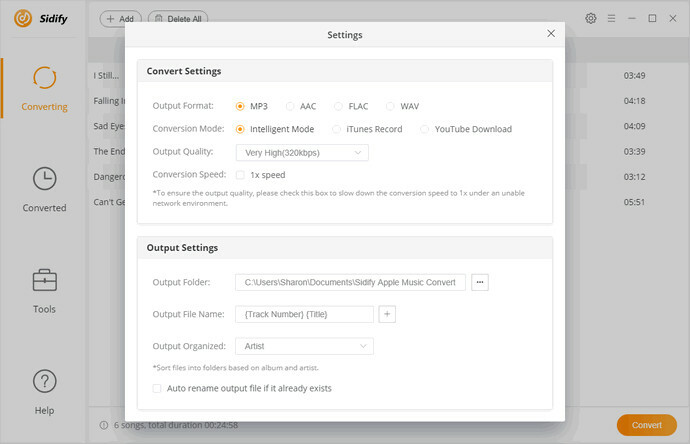 With it, you can easily get rid of DRM from Apple Music files by converting them to unprotected MP3, AAC, WAV and FLAC with almost original output quality. As a result of that, you can transfer your Apple Music to hard drive, android tablet, Sony PS4, Xbox one and other devices. 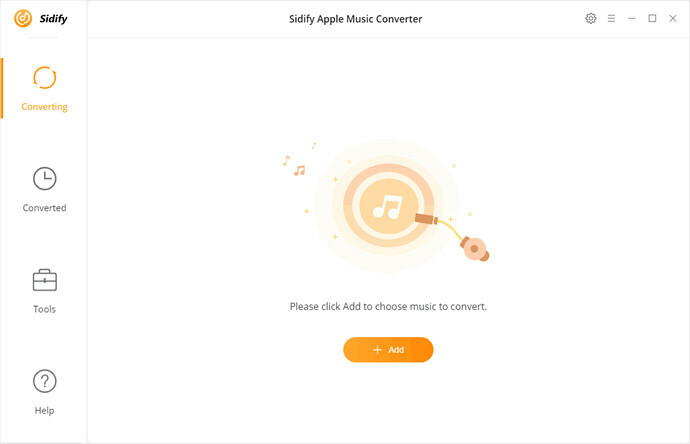 Apart from converting Apple Music, Sidify Apple Music Converter also supports converting iTunes purchased music, iTunes protected M4A, M4B and Audible AA, AAX audiobooks to common audio formats like MP3 and AAC. This program is stability, flexibility, ease to use and clean, you can simply download the latest version to your computer and have a free trial. Before started, please make sure you have downloaded the songs you want to convert from Apple Music. Next, click "+" button in the upper left of the interface. 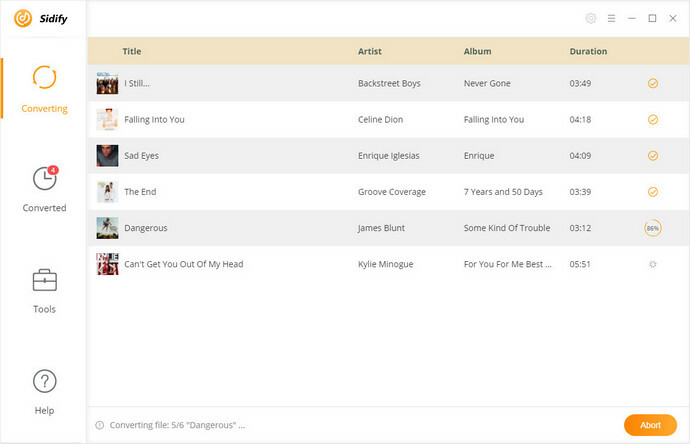 Then it will pop up the iTunes library window. Select the songs you want to play on Walkman and click OK to import them to the program. To choose output format, just click settings gear icon at the top right of the window. This program allows you to set output format as MP3, WAV, AAC and FLAC and keep up to 320kbps output quality. Besides, you can also change output folder according to you own needs. 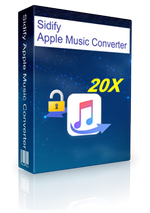 Click Convert button to start converting Apple Music songs to MP3. After conversion, you can find the DRM-free Apple Music files on the history option. Connect your external hard drive to computer. 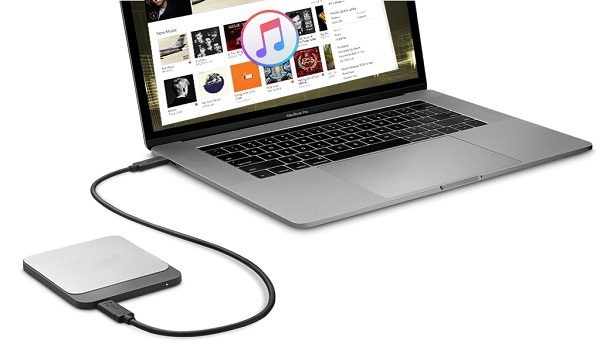 Once the drive has been connected, you can drag and drop the converted Apple Music to your external hard drive directly.